in our alkaline based hot tank which runs at 80 degrees 24/7. 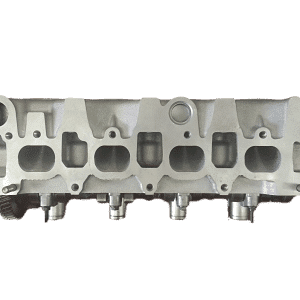 The Corrosion that has developed throughout the cylinder head is a major contributing factor to cylinder head gasket failure. Using quality coolant and maintaining a good earth will prevent this type of damage occuring. but also the damage caused by the valve failure. All the damage has been welded and machining can now begin. and re-shaped the combustion chambers back to original factory specifications. and pressure tested and is ready for machining. 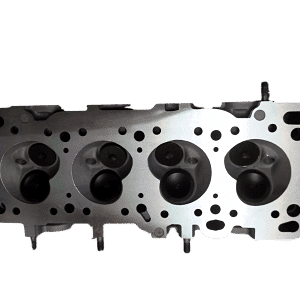 Valve guides are replaced as necessary and the head is then set up on one of our state-of-the-art seat cutting machines. 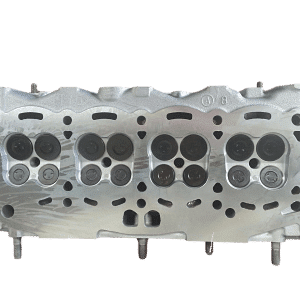 All the valves and valve seats are machined to exact specifications. 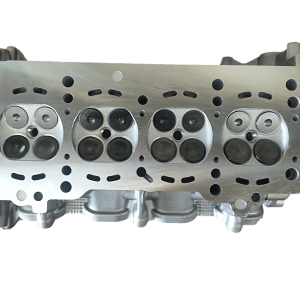 The cylinder head is now ready for delivery back to the customer! !